Dual stainless steel mufflers ceramic coated black. 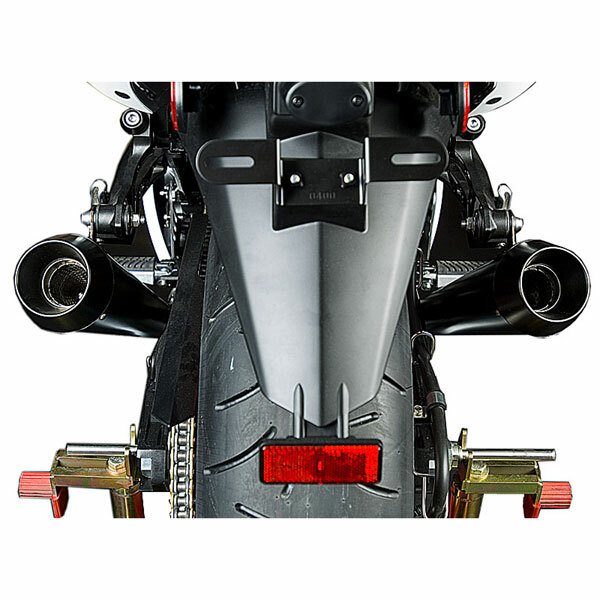 These slip-ons transform the look of your ZX14 while also improving performance. Comes pre-installed with stage 1 quiet insert. Optional stage 2 quiet insert sold separately.